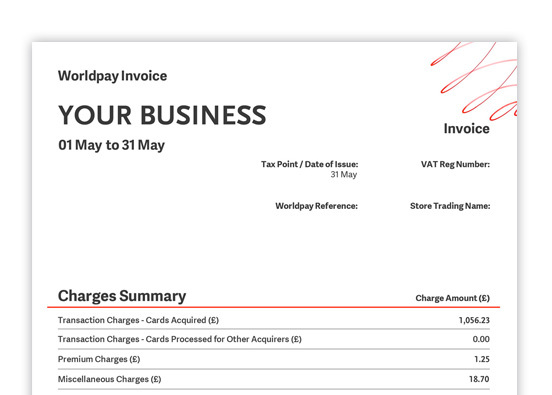 Your Acquiring Bank, WorldPay, will send you paper statements each month by default – but there will be a charge applied for this service. If you would prefer to access your statements online for free please click the link below to change your preferences. 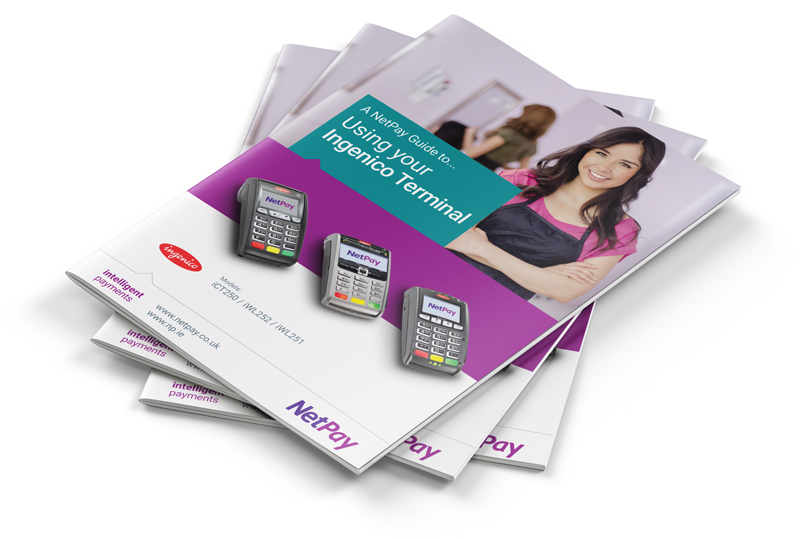 You can gain access using the login details emailed to you directly by WorldPay. 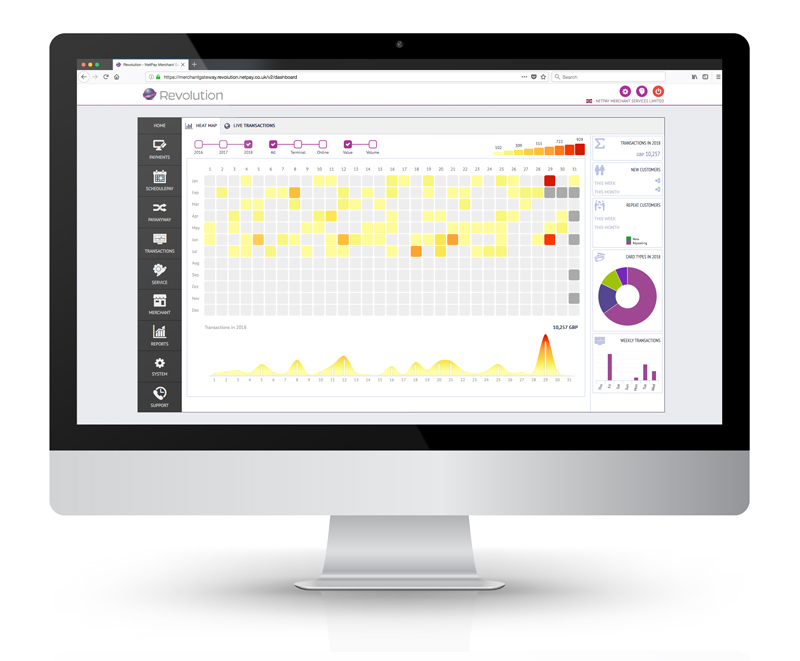 As part of your package, you have access to the award-winning Revolution online portal which tracks card payment transactions in real-time and provides key insights into your business performance. worldpay are your Acquiring Bank; please contact them with questions about specific transactions, bank credits or processing statement information. You will receive a welcome letter from WorldPay within the next 6 weeks, which will contain login details and information on how to complete an online Self-Assessment Questionnaire.